We have been visiting people in their homes, though our home energy auditing service, for eight years and helping solve their energy problems, from unwanted draughts to estimated bills. Our free home energy audit usually last around 40 minutes and our energy officers will come at a time that suits you. The energy officer will show you how to save energy and reduce your bills. If you are worried you may not remember all the information, we will send you a check list of actions and further information about how to get them done. 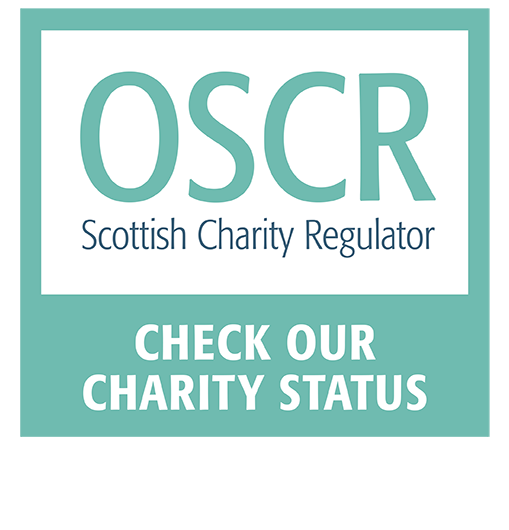 People have told us this is really useful and has supported them to take actions which has saved them money. Drop into our base at 514 Victoria Road or give us a call on 0141 636 3959 and find out more about reducing your energy use or how a home energy audit can help you. Our three energy officers use their experience of finding solutions for making Victorian tenements warmer, dealing with energy companies to resolve long standing problems or helping to reduce energy debt. This year, so far we have helped our clients save over £60,000! We have an energy saving handyman service which can be booked by anyone, and for a fee we can install measures from clothes pulley’s and draughtproofing to underfloor insulation. We have other opportunities too, Although we are not gardening over Winter, we are preparing for Springtime by checking all our spaces, doing any repairs needed and getting ready for next year’s growers. 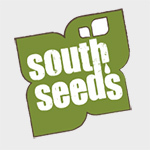 If you are interested in growing with South Seeds, check our website and social media in February for more information. It may still feel like winter but it is the right time to think about how you can participate in growing opportunities. If you have the DIY bug, but don’t have the tools, and if you live in the G41, G42 postcode, you can join our tool library! No more putting off those jobs at home because you don’t have the tools. 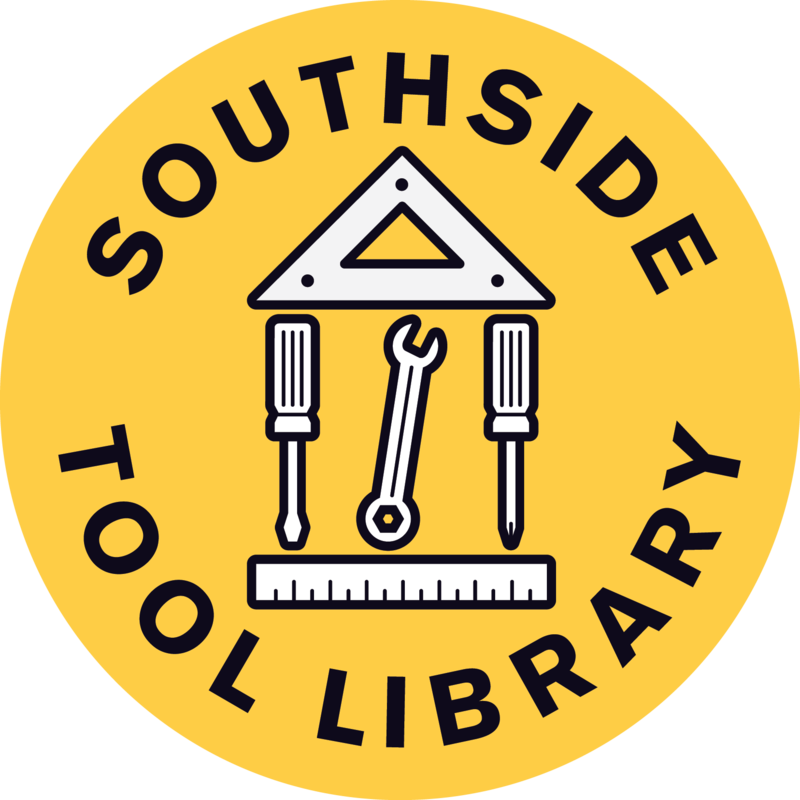 Joining the tool library is simple – you just need photo ID, a utility bill and you can drop into the office and fill in membership form. Once you are on our system you can book out items on our inventory with only one working days’ notice. South Seeds are not responsible for any terrible spice racks you might build! If you would like more information on these South Seeds services or any others we have, get in touch either call us on 0141 636 3959 or email info@southseeds.org.